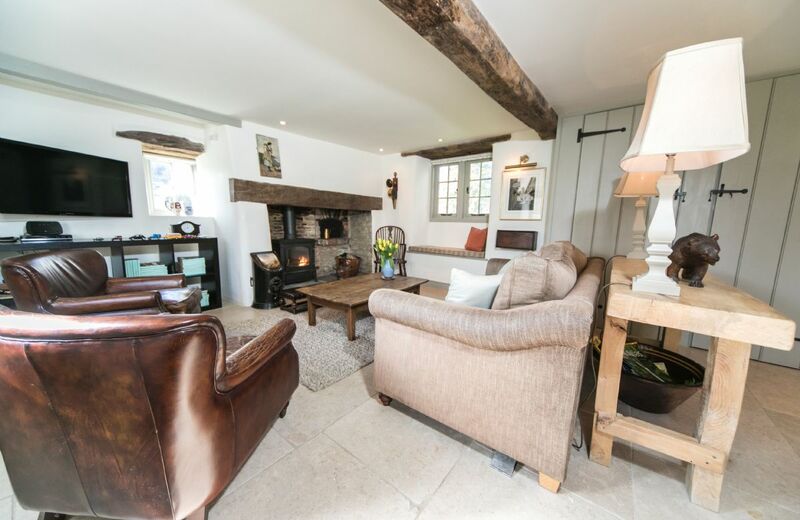 One of two symmetrical but separate cottages, The Coach House has been tastefully renovated with contemporary furnishings and an all-modern kitchen, while retaining many of the original features and the character of the original working building. Beautifully appointed with wonderful views. We had a wonderful stay at this very well appointed property. 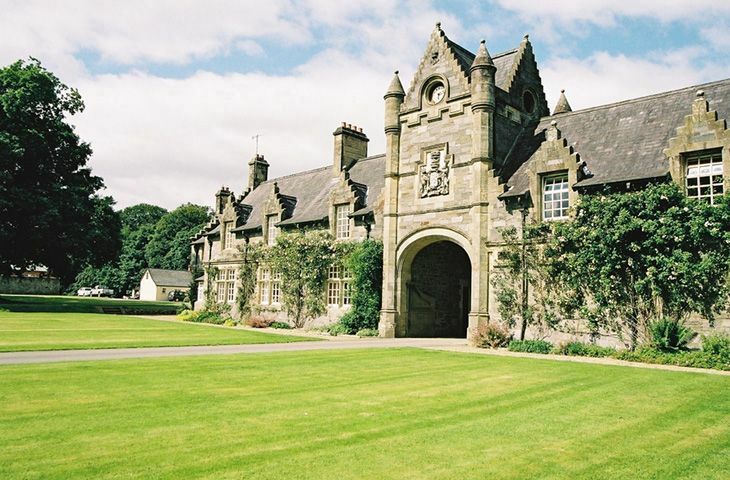 The building itself is exceptional and situated in lovely surroundings. The owners are delightful and made us feel more than welcome. 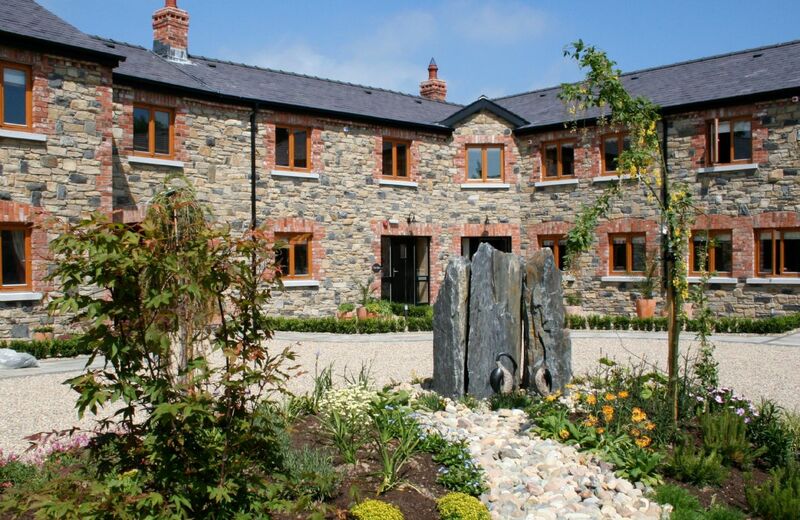 One of the best properties we have stayed in through Rural Retreats. 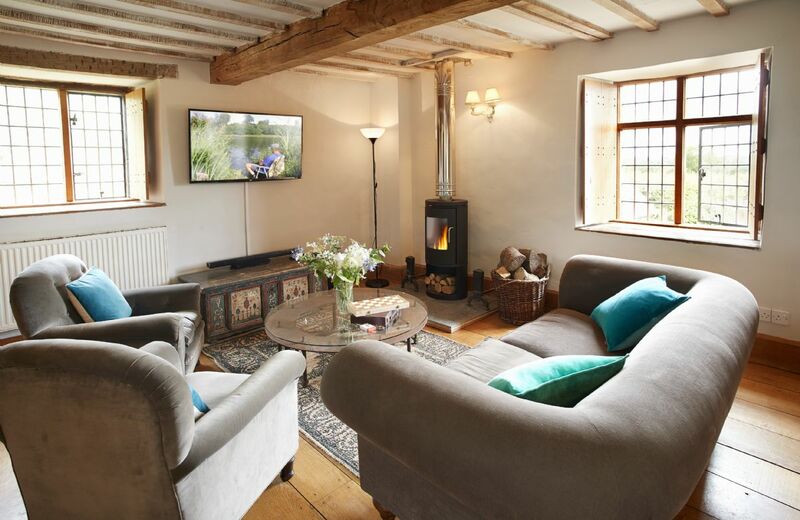 Beautifully converted dovecote with comfortable beds and lots of finishing touches such as fresh flowers and delicious homemade cake. The owner Melissa was delightful, very friendly and happy to talk about the property's amazing history. Fantastic accommodation in rural location with stunning views. 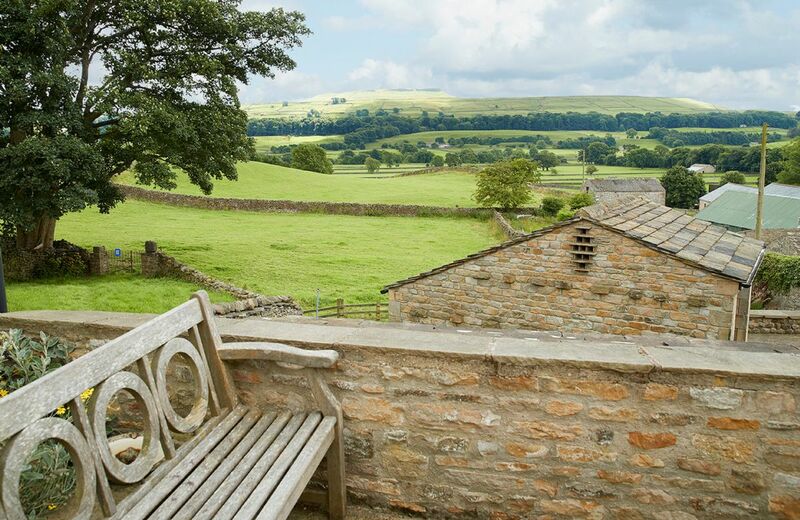 The Dovecote is a wonderful place for a restful break. The interior is stunning and so many little touches make it incredibly comfortable and luxurious spot. We were delighted with our stay. An idyllic stay in an enchanting house in an extraordinary landscape. Simply incredible service. The perfect review. 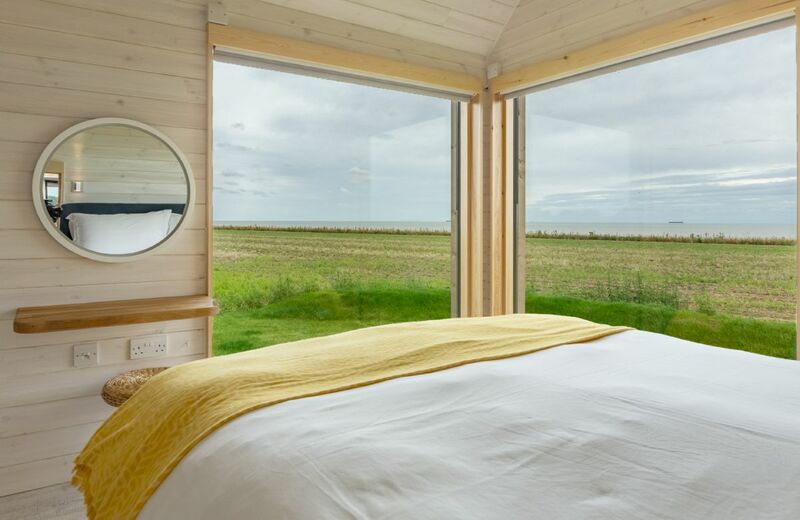 Thank you for your wonderful words about the stunning Dovecote. 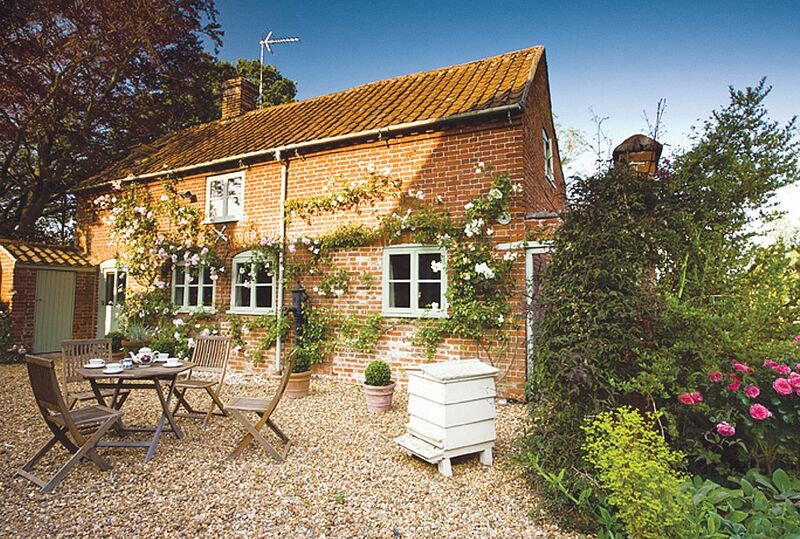 The cottage was idyllic and the owners were very welcoming. The bedrooms were spacious and everything was clean. The onlt downside I would have to say is the shower, the water would switch off half way and the pressure wasn’t great. I understand the water has to travel a long way to get to the upstairs bedroom but it was an effort to have a shower. 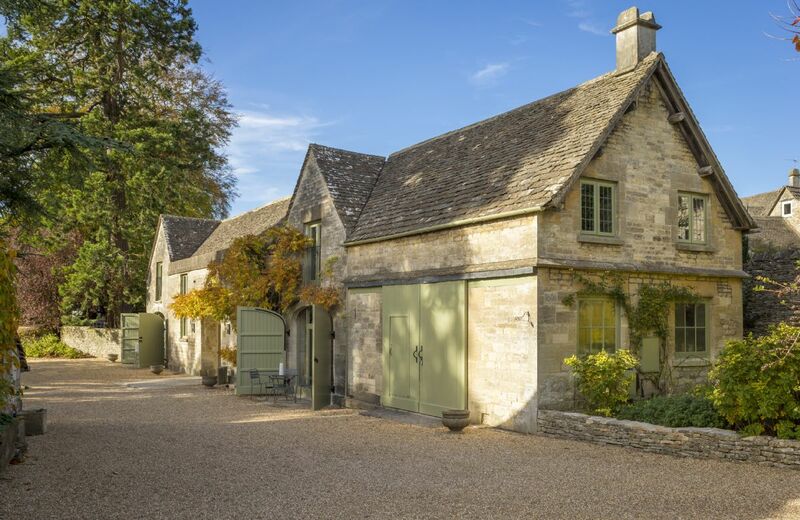 Gorgeous property in rural, quiet Gloucestershire. Owner Melissa was extremely hospitable & greeted us & showed us around & provided a delicious homemade cake. 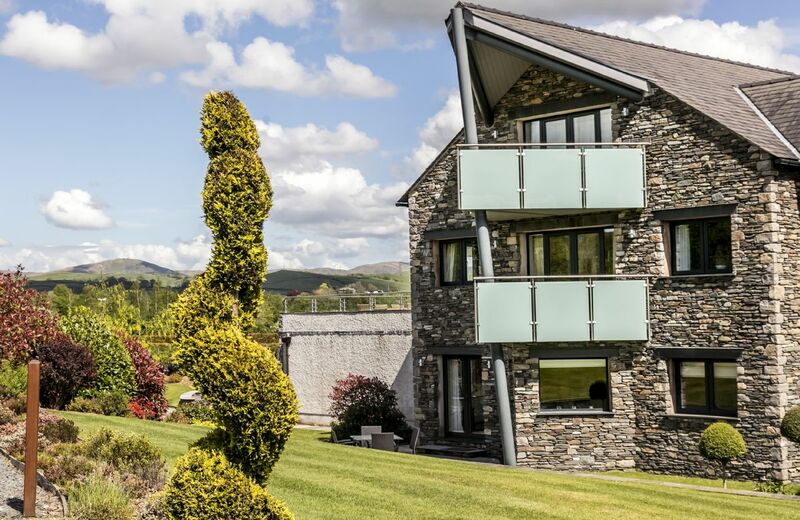 Such a high spec property would however benefit from a small freezer located in the kitchen & exclusive use of a washing machine & dryer, ideally also within the property. Thank you for your lovely words about The Dovecote. As the property dates from the 1300's there is unfortunately no room in the kitchen for a freezer, washing machine or tumble dryer hence they are located in a nearby outbuilding. Lovely place. Clean, quiet, beautiful surroundings, lovely hosts. We really enjoyed our stay and would go back. 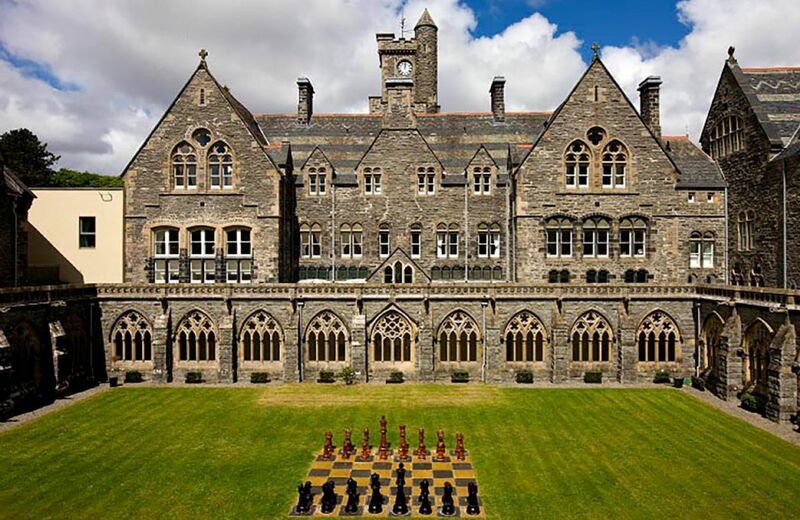 Excellent location, amazing beautiful accommodation. The Dovecote is renovated and decorated to a very high standard. The treats provided were beautiful and all amenities of a very high standard. Very friendly hosts and overall a great stay. We had an excellent stay. 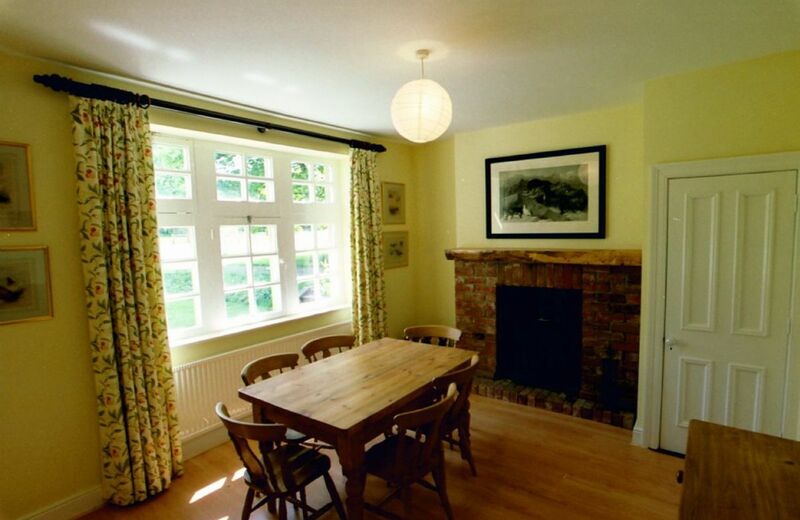 The cottage is well equiped and beautifully decorated. Our host even provided us with a christmas tree and a well stocked hamper to make our stay even more agreeable. We highly recommend it ! Rental was extremely well presented and in a fabulous location. Very quiet, comfortable and spacious. Bedroom area was fabulous. One of the best holiday rentals we have stayed in. Owners are also very friendly. Yet another fabulous review for The Dovecote. Thank you so much for your kind comments. 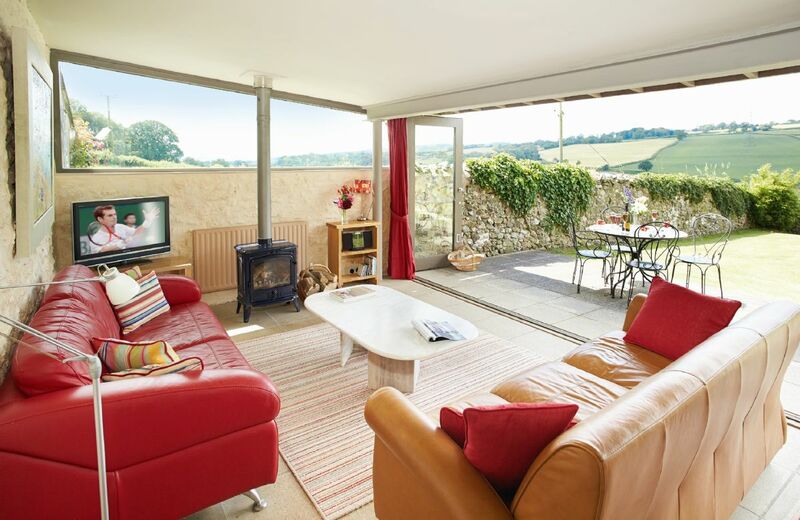 A very special place set in beautiful countryside, The Dovecote is an outstanding property. With Melissa and Mark's kind and thoughtful hospitality, we so enjoyed our four-night stay in November. They have fitted out the Dovecote to such a very high standard. 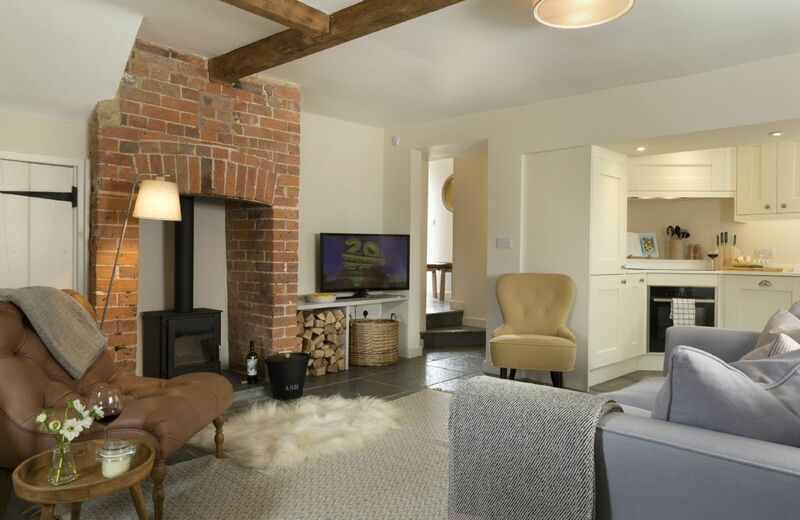 Underfloor heating in the bathrooms, the roaring fire in the living room and an easy to use kitchen helped make us feel so comfortable and able to relax in the solitude of The Dovecote. We walked from the door across green hills and fields, returning to tea and Melissa's delightful Victoria Sponge Cake. Added to all of this, the history and grounds of the estate makes The Dovecote the perfect destination. 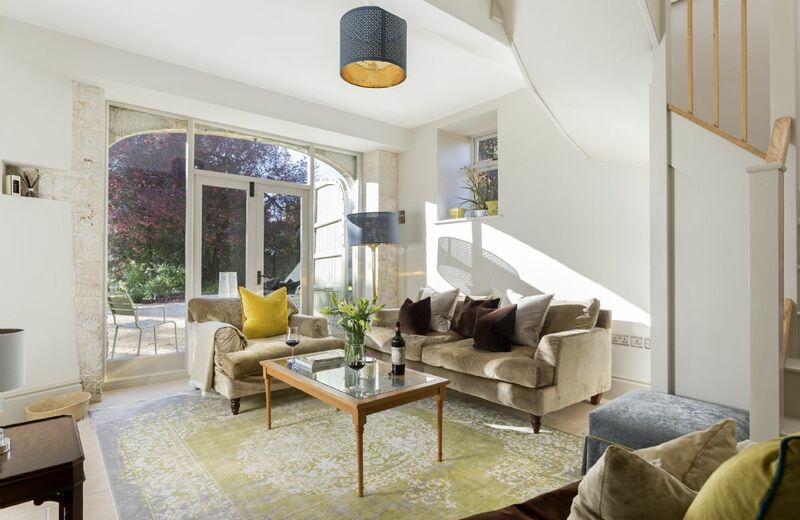 Perfect layout for 2 couples with luxurious en suite bedrooms & cosy living area dividing the space. Many thoughtful additions to help you feel welcome & at home - home-made cake & food essentials, hot water bottles & enough logs for the fire. Weather was really crisp & cold during our stay but we were toasty warm. 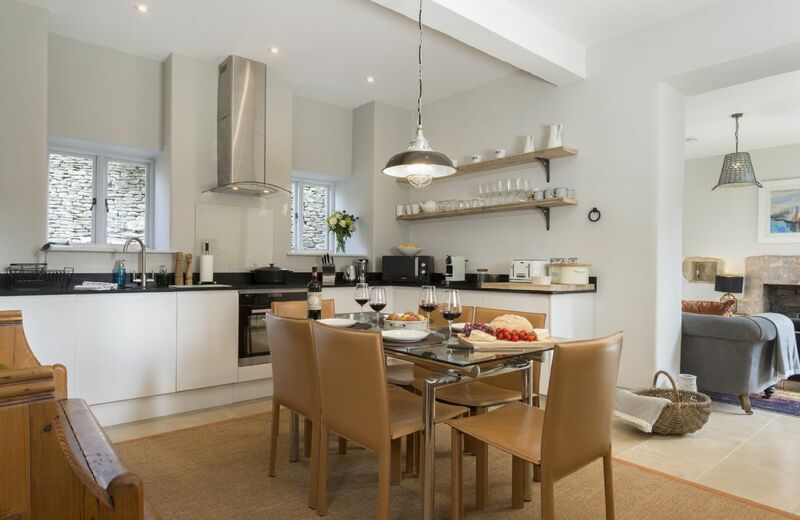 Kitchen area had everything needed to cook dinners for 4 & we enjoyed great meals out at Three Choirs vineyard & the Kilcot Inn. Left work as a distant memory (wi-if intermittent). Although most castles & toursty places were closed (end November) we enjoyed gentle local walks & staying in with our lovely friends. Thank you Mark & Melissa. 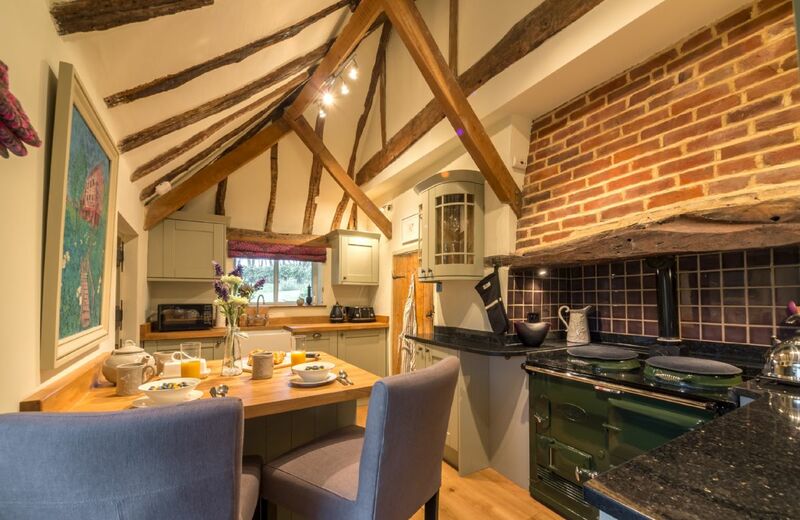 The Dovecote is a magnificent jewel in the crown of Rural Retreats' properties! Its a most beautiful building steeped in history, and the owners Melissa & Mark, can't do enough for you. I was thinking of giving it a low star rating, only because I'd like to keep this little gem to myself! Wow. What an amazing review. Thank you so much. The Dovecote was a delight. We thoroughly enjoyed our week there. The welcome pack was excellent as well as all the attention to detail. Lovely bed linen, towels and pillows. The owners were very helpful. Thank you so much for your feedback for our new little gem the Dovecote. We are so pleased by your kind comments. It was an amazing place in the middle of beautiful countryside. Beautifully furnished with excellent facilities. 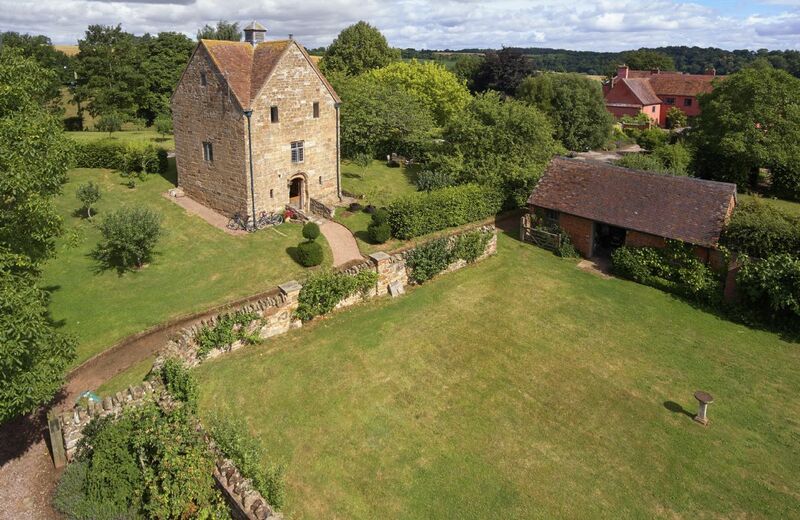 The Dovecote, in the grounds of Elizabethan Pauntley Court, is the perfect country escape set in glorious gardens and close to beautiful country and river walks. 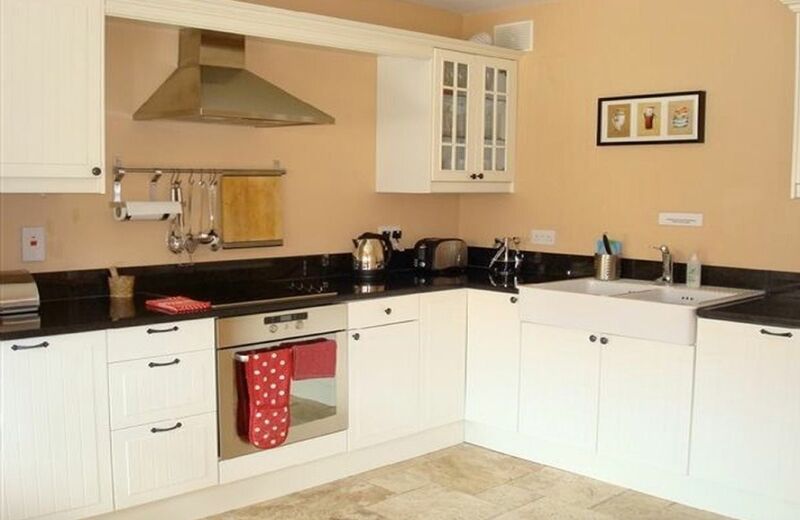 Located within easy reach of the market towns of Newent and Ledbury and the spa towns of Malvern and Cheltenham. The property was exactly as described and pictured on the website. The standard of finish was high and the views were lovely. Id be surprised if I didn’t go back. Well appointed and quiet. Would have given 5 stars if the inside staircase (which has an awkward right-angle bend) had had a handrail on BOTH sides. But this will not stop us from visiting the Granary again. Fabulous accommodation. Welcoming hosts. Great location. Furnished to the highest standard with everything you could possibly want but extremely dusty everywhere. Wooden slats on garden seat rotten. Very peaceful setting but also quite isolated. Certainly not “just a 20 min walk to nearest pub”! Noticed that the property is up for sale so this may account for some lack of maintenance. A lovely place nonetheless. Lovely house, very well equipped. Easy to find, wonderful area. Seriously one of the best Rural Retreats places we’ve ever stayed out. Great location and a fabulously renovated place. 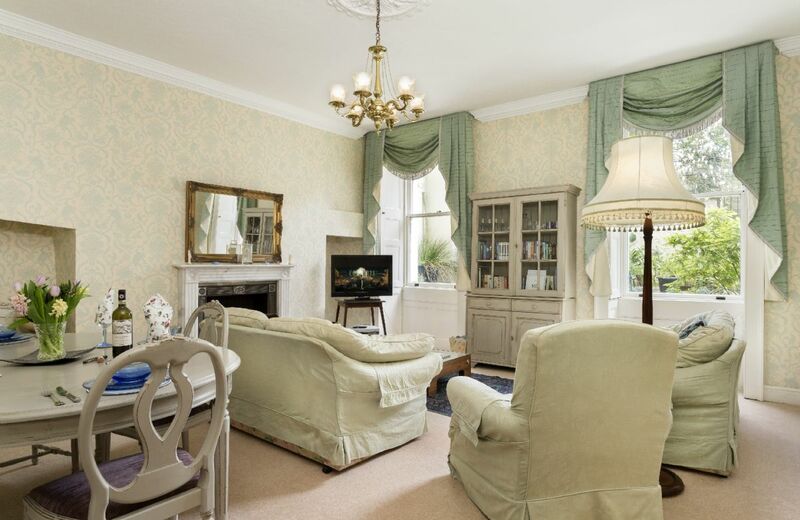 It’s full of lovely details – beautifully decorated and thoughtfully appointed. What a beautiful place. We took a long weekend here to celebrate my birthday and we couldn't have chosen better. Thank you. The accommodation has been very tastefully and thoughtfully converted. It was warm throughout our stay (there were some very cold days!) cosy and very comfortable and had everything one would need, especially its location,to provide a perfect and peaceful place to relax. 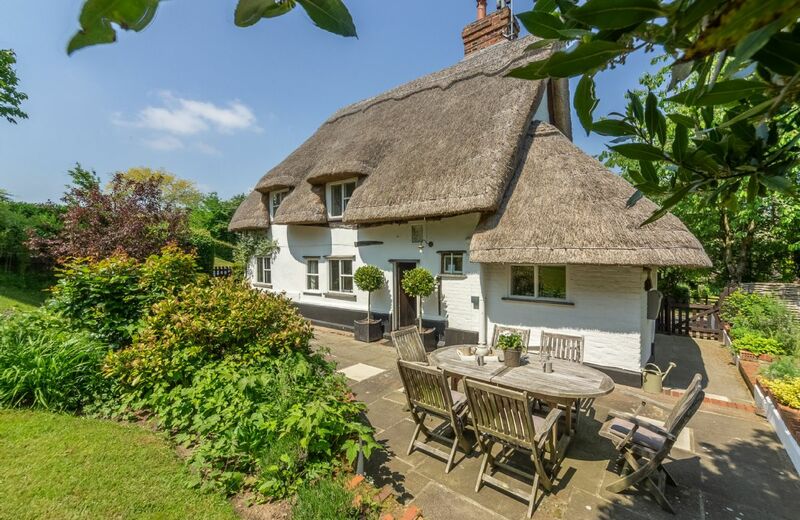 A true rural retreat and delight. The great reviews for The Granary continue. Thank you so much for leaving yours. We had been there before and the standard was as good..the owners were very helpful and flexible..great time.. 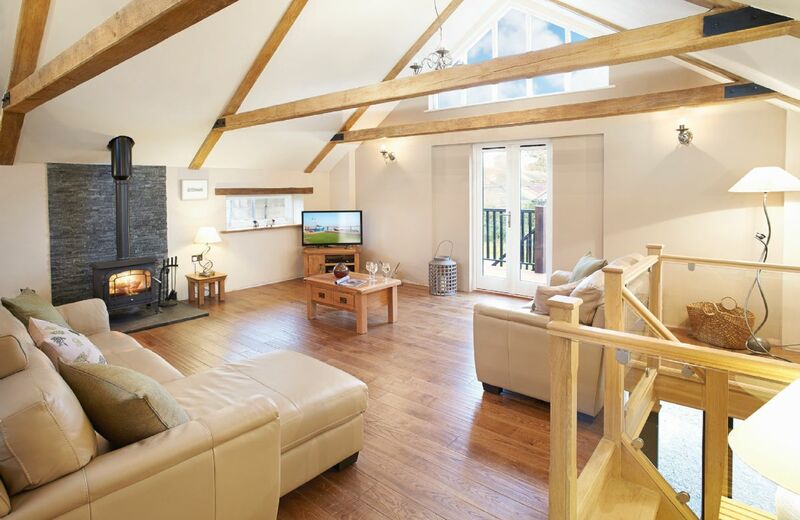 Very cosy and comfortable conversion which has been beautifully done. Peaceful and quiet spot, lots of great walks, pubs and coast only 20-30 minutes away! A relaxing break away for a few days. The most amazing position in stunning scenary - The property is just perfect in every way, clean & tidy but homely at the same time which for me is a winning combination! 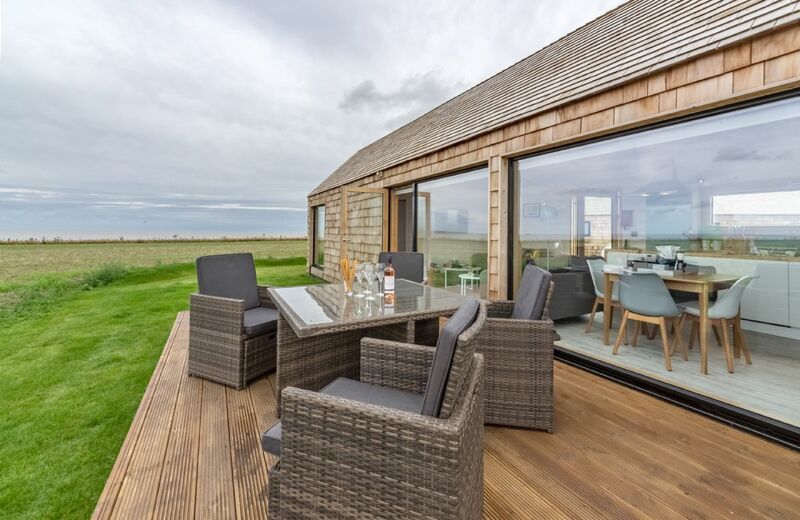 Close enough to the coastal towns but far enough away to feel the peace of The Granary's surroundings! The standard of the accommodation is first class. The location is great this was our third visit. 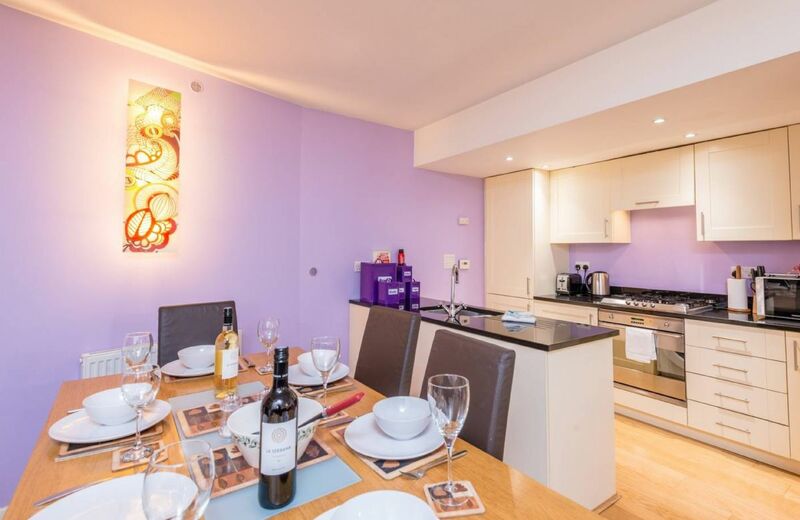 Beautifully furnished and great location. Very good hamper too! Great for watching wild life such as owls and hares amongst others. Take binoculars! What a lovely review of The Granary. Thank you so much. 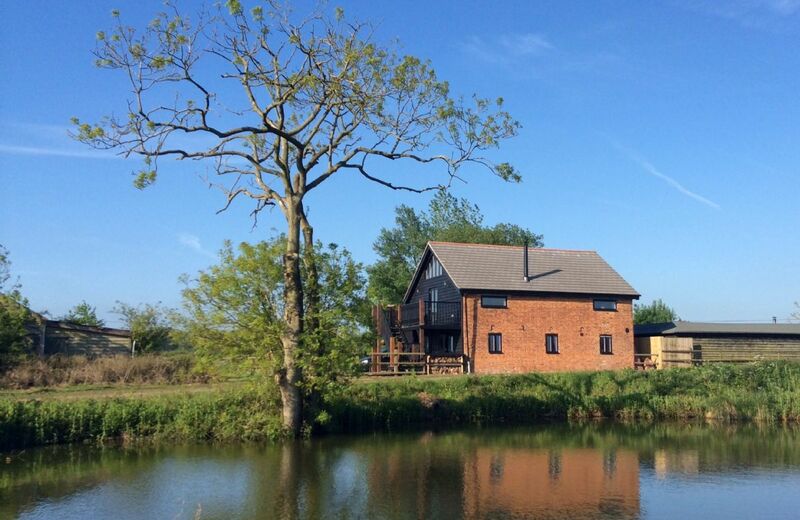 The Granary is a beautiful property. The care and attention to detail by the owners is obvious. One of the best properties we have ever stayed in. 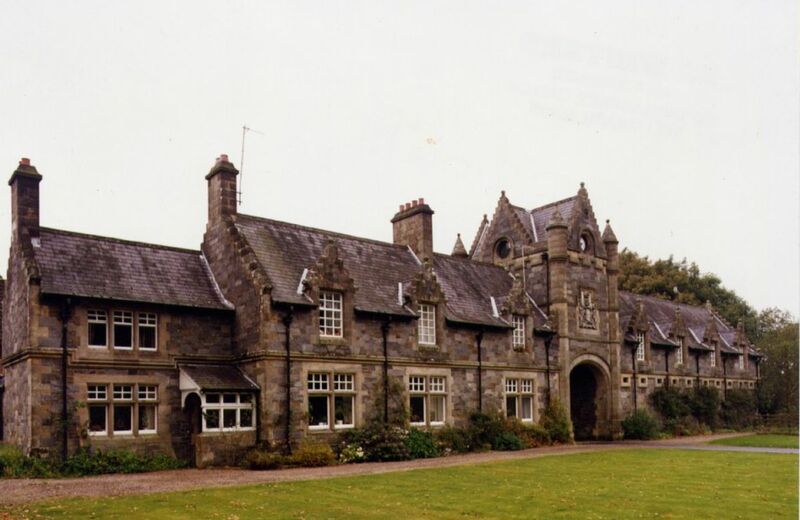 We have stayed in quite a few Rural Retreat properties and for us this was the best yet. 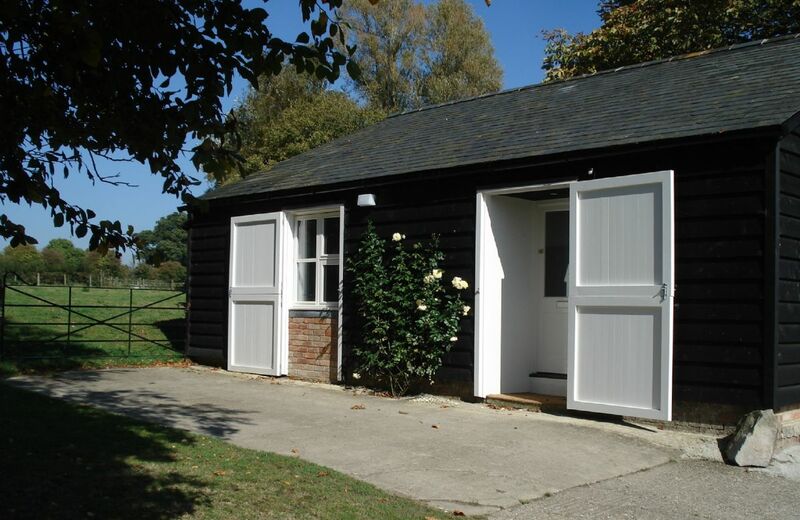 Location quiet, yet convenient to Southwold etc. 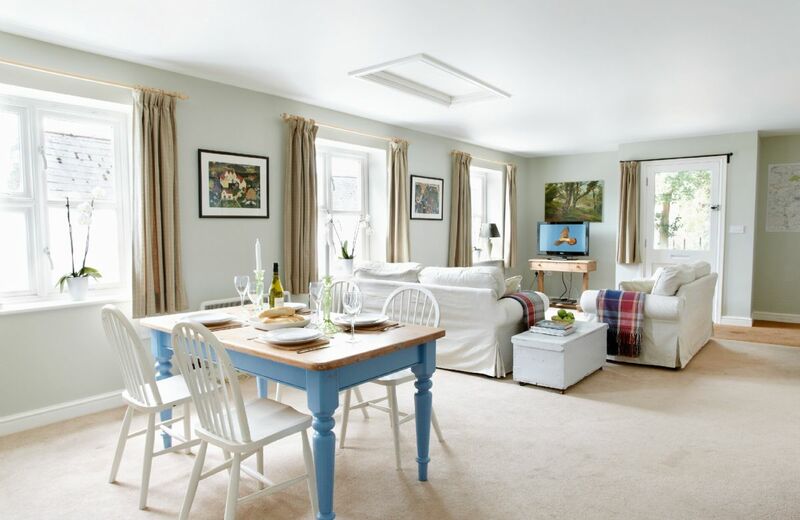 The actual property was spotless and so tastefully furnished with everything thought of. Resident barn owl was the icing on the cake! This property is truly beautiful. It is equipped to the highest standard. We could not fault anything. This is our second visit and we look forward to returning. Nice property but requires a slight upgrade throughout, smart TV would be nice and the parking area is a bit tight to reverse out, maybe the plant pots and sign could be re-positioned..
Just perfect, ....everything very clean and very good equiped....Location very good to discover the area ..
Welcome-hamper just fantastic....loved it !!!!! Good location. Musty house. Difficulty finding the property. They need to have a light on if renters arrive at night and also use a drop zip code to find it. No instructions for appliances (dishwasher, laundry) or for turning on the hot water. Tough to figure out for non Europeans.Finally, they should allow you to turn the car around to face outward, not put up a sign blocking this. Impossible to back out onto the road. Cottage was fine bar for problems with the central heating. The parking was very poor and the people in the neighbouring house were not very considerate regarding this. It was just OK. There was no hot water in the kitchen. We arrived at night and as there are no outside lights in the parking area it was very difficult to establish where to park the car. The lighting in the living room is not bright enough to read by. Maybe higher wattage bulbs might help. Anyone faced with the hob not having experienced that model before is faced with a challenge! Lovely, cosy cottage. Welcome hamper was much appreciated! We absolutely loved this cottage. The welcome pack was lovely and much appreciated. It was very clean, the beds were comfortable and it had all of the facilities one needed. I do need to comment that the directions were a little difficult to follow. A reference was made to a sharp turn to the right and then the house was just beyond there. We spent some time looking for the turn and it turned out to be a bend in the road. It would also be helpful if one were told to bring all that you need as there is no shop or pub in the small village. The accomodation was exactly what we were looking for and what we expected. Thank you for your lovely feedback. We are delighted that you enjoyed your holiday at The Old Chequer. We had a lovely time at the Old Chequer. The welcome basket was excellent and saved us having to do a shop on our arrival. The kitchen was well equipped and had everything you needed. The cottage was warm and clean. Just one problem - we stayed in the twin room. The inside of the wardrobe smells badly - possibly of wood treatment chemicals. It was unusable and we would recommend changing it. We left our clothes in our case but if you were staying for a week this would be very inconvenient. Also the steps between the twin bedroom and bathroom are a trip hazard at night. We would recommend a night light in the room. This sounds like a complaint but it isnt. We had a lovely time and enjoyed the property. Sorting these two items out would make it perfect. Great location. The house is beautiful as is the garden. 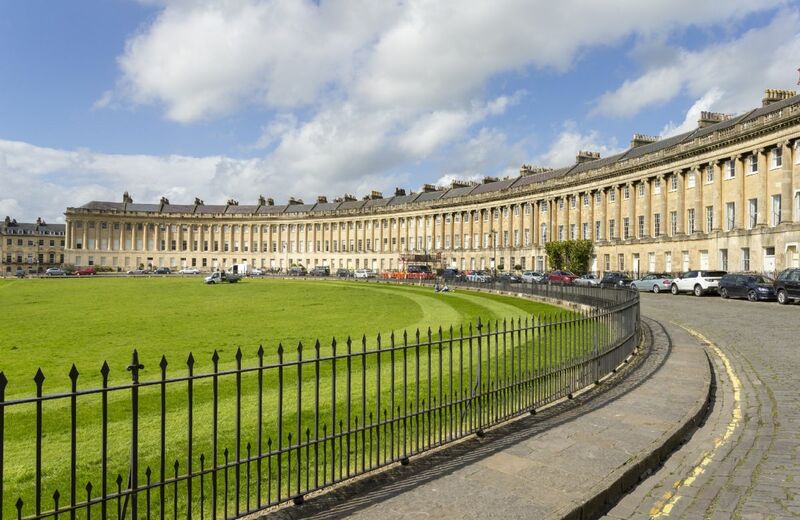 You really feel like you are away from it all but with lots to do on your doorstep. Some improvements would make this place perfect. The shower in the family bathroom sounded like it was going to break at any moment and the pressure was so poor it was unusable. It would be good if there was a light switch to the family bathroom from the bedroom - otherwise you have to leave the hall door open. It would be good if there was an option to have a double bed in the twin bedroom. We are delighted that you were pleased with The Old Chequer and its location. I will pass on your suggestions for improvements to the property. Booking process went very smoothly and efficiently , and the welcome basket was a treat! Thank you for your kind comments about our booking service. Excellent cottage. The welcome hamper was fantastic. Housekeeping service excellent. The cottage was cold and not at all comfortable. Unable to control heating, boiler not working properly. Not informed of workmen entering cottage whilst we were out. Thank you for your feedback and kind comments about our housekeeping. We are, however, sorry to read about the other issues with your stay at The Old Chequer and are investigating. The Old Chequer is a quaint Grade II listed former 17th century public house brimming with character. 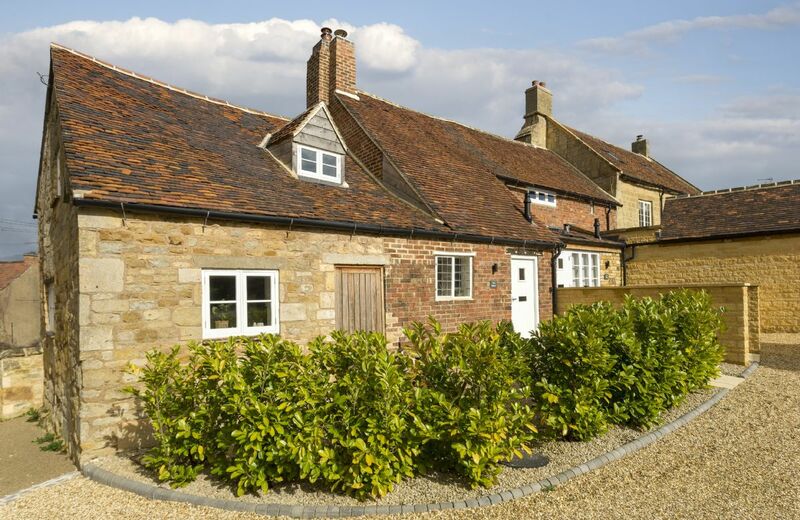 Situated in the quiet and peaceful hamlet of Draycott in the north Cotswolds, you will find lots of country walks, great local pubs and many local attractions just a stones throw away! Thanks for your helpful comments. We agree that when the weather is gloomy a little more light is necessary so have now added more lights in the way you suggest. Now that the hedges are taking on their summer foliage, the little spaces that might allow a small dog to explore elsewhere have been filled. We'll keep an eye on it. Lovely views, well-appointed and very peaceful. Just what we needed. A beautiful setting with lovely views. 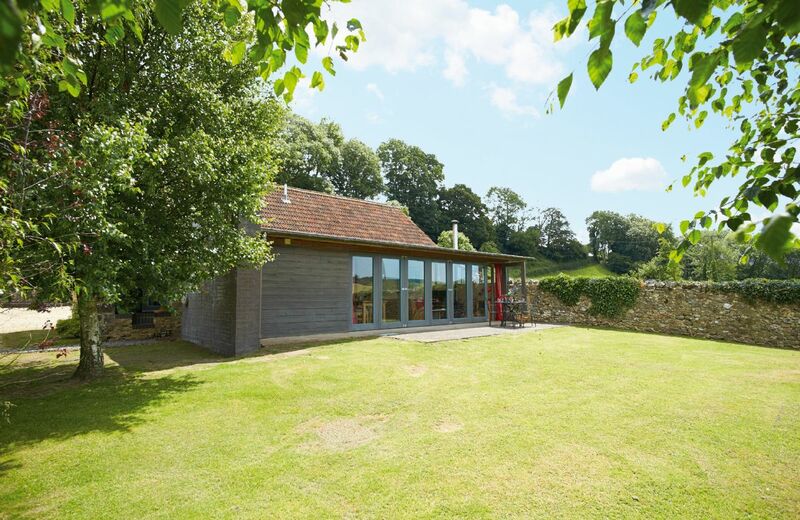 The Shippen was a haven to come back to each day and enjoy a glass of wine in the sunny evenings. It was lovely to have the bifold doors to open the living space right up, although they were a bit cumbersome to open and close. Efficient well equipped kitchen. Helpful hosts. Really enjoyed our break. Gorgeous location, wonderful property...everything was just perfect....even the weather! The country lanes did take a little getting used to but that was fine. Local pub served excellent food, and the views and peacefulness of Shippen are a real treat. Wouldn't hesitate to return. Thank you. What a really lovely review. Thank you so much. We had a lovely time in the shippen, admiring the wonderful views and the walking was marvellous, helped by good weather in February. I think that it would be helpful to have an overhead light installed in the kitchen area as we found it a bit gloomy for cooking with just the lights under the cabinets. Beds were very comfortable and everything was clean and fresh. We did have some difficulty opening the door part of the sliding patio doors. I think it had warped in the wet weather. However, this didn’t affect us that much in February. We had a delightful winter break in this lovely barn. The goodies where perfect after a Friday evening journey with the best homemade jam and marmalade cake we had tasted. The log burner was on all day, whilst the kids roamed around the nearby paddock and played table tennis in the barn. Lyme Regis is 15 minutes away with a lovely walk along the harbour and lots of cafes to choose from. We had a lovely evening in nearby River Cottage and the food was delicious. Thank you very much for a relaxing stay. Not quite up to your excelent standards. Absolutely beautiful cottage, lots of room and perfectly located to visit lots of places, the welcome things were very well thought out and we loved them, thank you!! What lovely place to stay! The Shippen had been a barn/stable in a previous life and has been turned into a very stylish very comfortable place to stay. There was nothing that we wanted or missing, it was very well appointed and was warm and cosy. The view from it was just stunning, especially as you watched the sun go down at the end of day. It was a place to totally relax and unwind. The garden was well kept and we had use of a paddock next door so we could give our dog a run around. The owner lived next door but did not intrude but was there if needed. If you wanted peace and tranquillity with very little noise or light pollution this is the place for you. The downside there are no nearby pubs that you could walk to, however the owner makes cider and you just help yourself to it in the barn. You are also close by to Axminster, Lyme Regis, Honiton, Chard, West Bay where Broadchurch was filmed and numerous other places to visit. We would highly recommend a visit to the Tytherleigh Arms pub at Tytherleigh to go for a meal, the food and beer and service was Excellent! 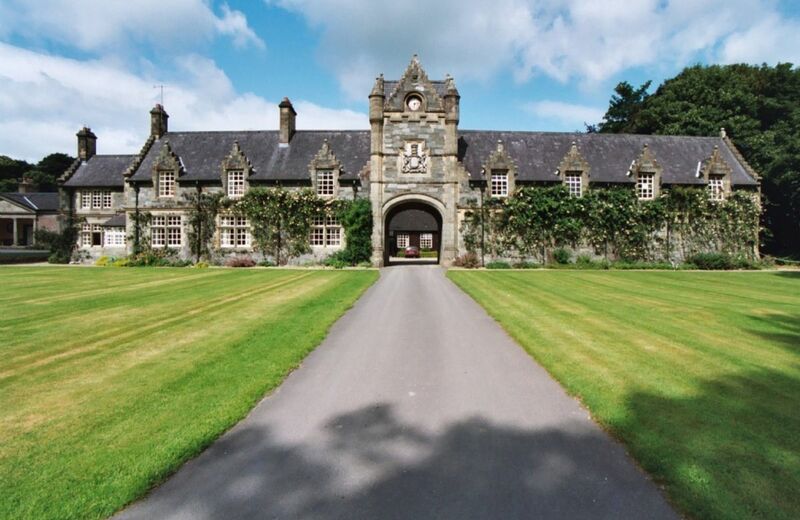 Absolutely stunning property, a great place to get away from it all and relax and only a few miles drive to the coast. Thank you for reviewing your holiday at The Shippen. We're glad that you enjoyed your time there and look forward to welcoming you back. 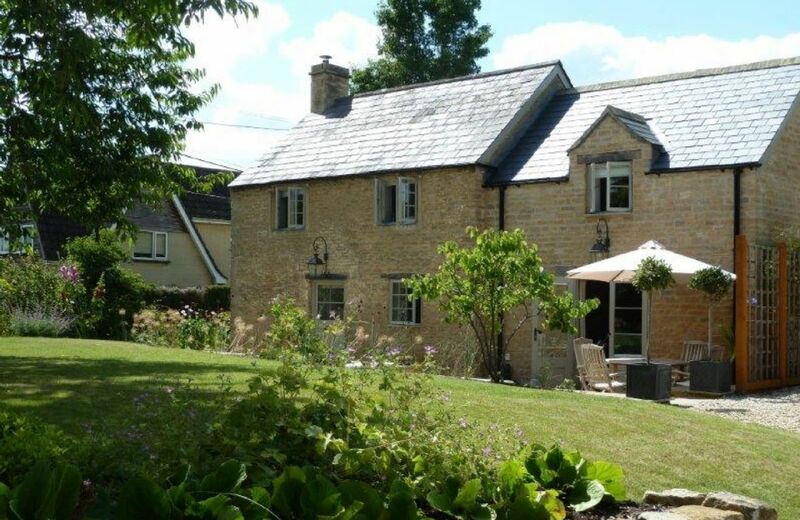 We stayed at the Shippen as a family of 4, two adults and 2 children (10 and 3) and absolutely loved it. The property is set up really well with everything you could need. It was really cosy and perfect to sit out and enjoy the wonderful views over the fields. The owners were really helpful as well. There if you need and provide plenty of bits and pieces ready for our arrival, such as fresh fruit, bread and cake. Highly recommended to anyone looking to stay in the area. What a perfect review and recommendation. Thank you so much. 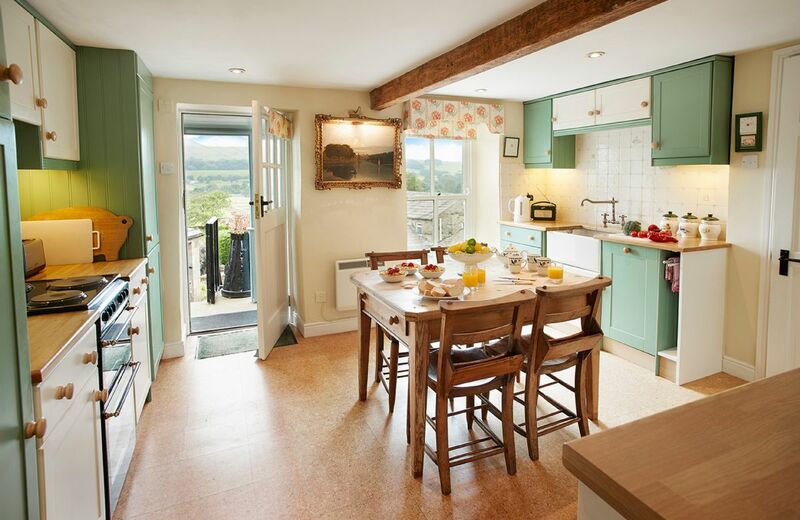 This was a lovely cottage in a lovely location, and the owner was very friendly and accommodating. Our only issue was that when the adjacent 'Manger' property was fully occupied, water pressure dropped making showering etc. impossible at times. Thank you for your review. 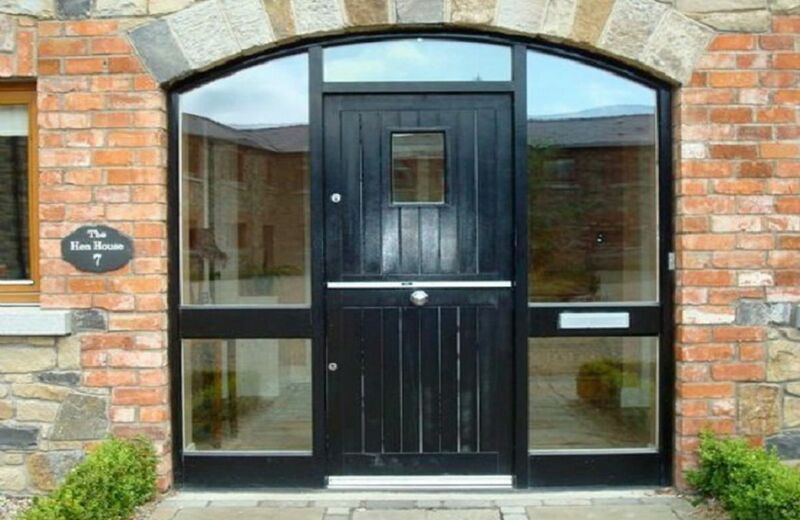 I am delighted that you were so happy with the property and the wonderful position. I am not sure what could be done about the water pressure but I will certainly pass on your comments to the owner. Thank you for your feedback. We are pleased you had a relaxing holiday. A very restful break in a fabulous location. It was a great cottage, stunning scenery and so very peaceful. 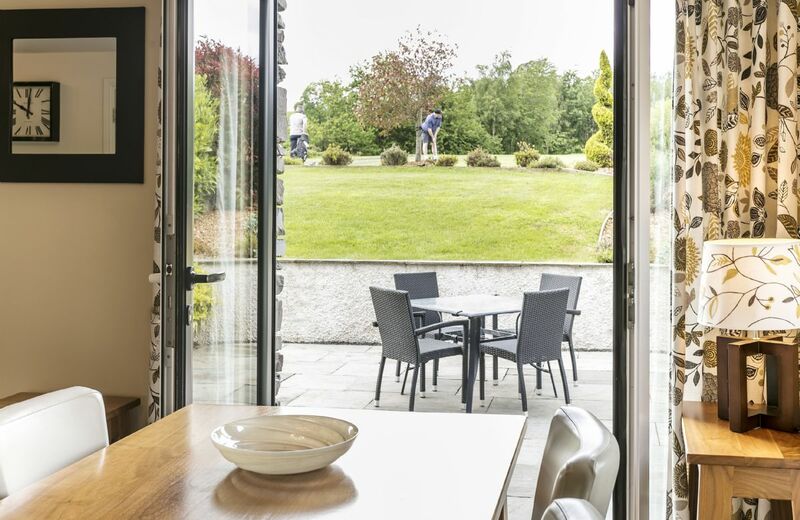 Lying in an Area of Outstanding Natural Beauty, the Shippen enjoys a remarkable elevated position that offers panoramic views down the length of the Yarty valley. 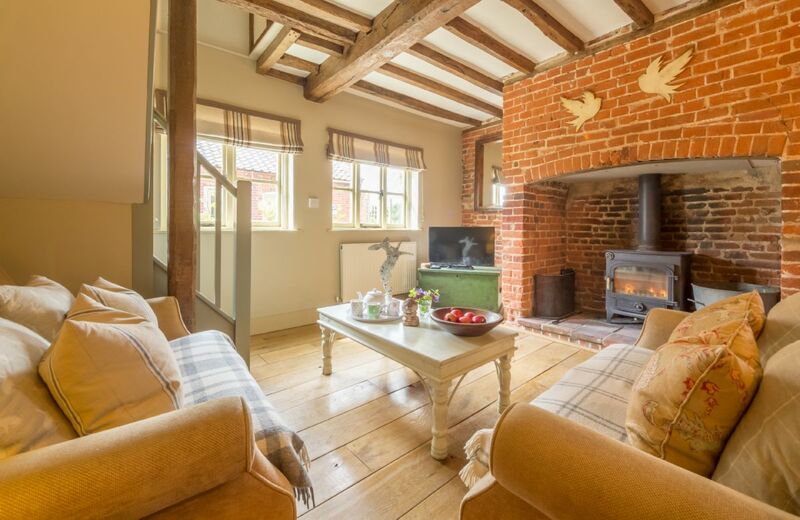 The Stables is one of two adjacent cottages that have recently been fully refurbished to create a tasteful mix of period features with contemporary furnishings. 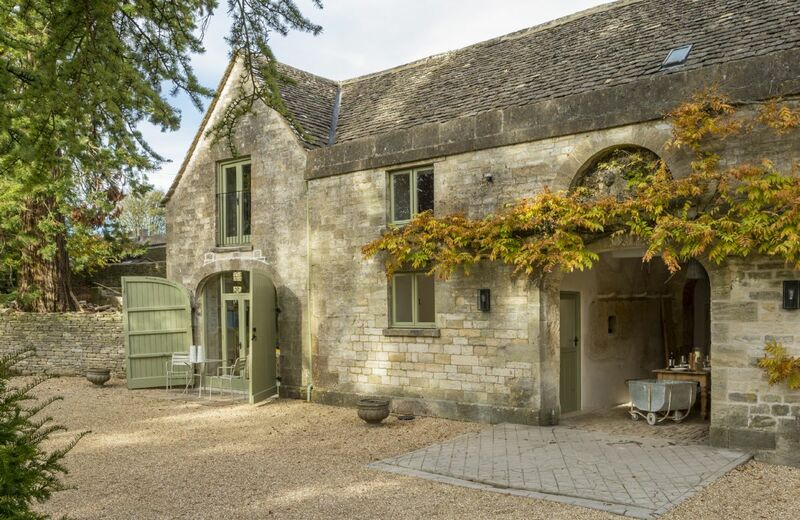 The property sits at the heart of the charming village of Minchinhampton, yet is hidden away behind its own private gate.